Here at Chingkeetea, we want to make sure that our teas give a little spark to your day. 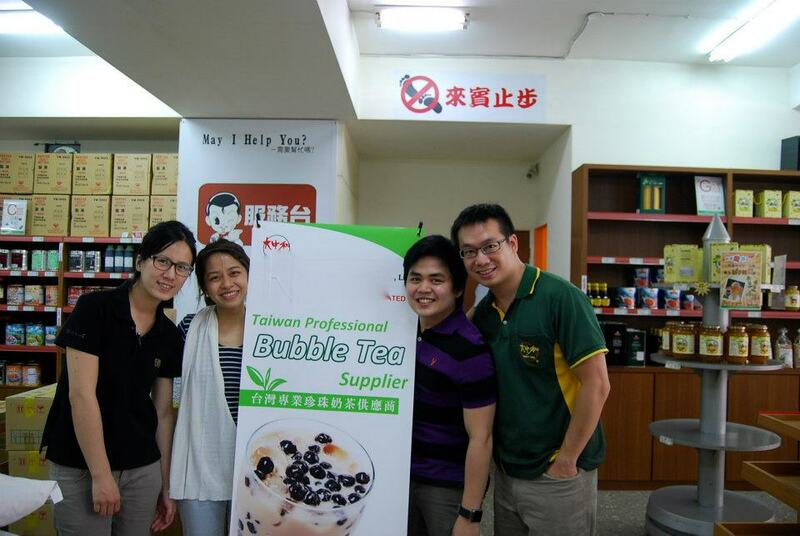 Chingkee personally trained in Taiwan about the ways of making milktea; and all our recipes, drinks, and ingredients are straight out of Taiwan, making sure that what you get at Chingkeetea is authentic Taiwanese milktea. Each of our branches tell different stories, and we want to share that feeling of creativity and freedom to you.